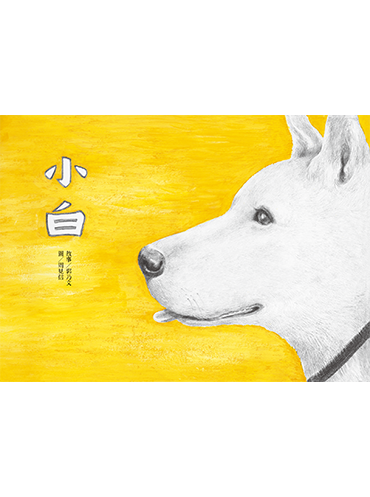 Zhou Jian-xin has recently established himself as one of Taiwan’s up-and-coming illustrators. 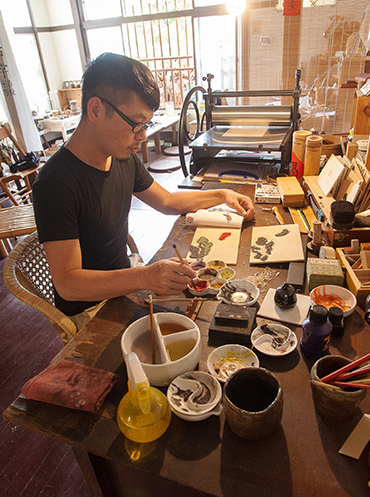 His first illustrated title, The Maroon Oriole, won the 2014 Taiwan Golden Butterfly Award for Best Book Design and honorable mention from the International Design Awards. His collaborative works with Kuo Nai-wen have also been very well received: their title Missing Cat Posters also won Honorable Mention in the Hsin-Yi Children’s Literature Award in 2012, and Puppy and I, the story of a boy and his dog, won first prize for an Illustrated Publication at the 2016 Hsin-Yi Children’s Literature Award, a position that has remained empty for eight years. 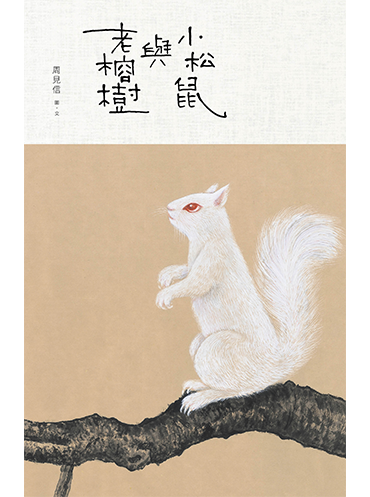 He is the featured artist of Taiwan Pavilion at the 2017 Guadalajara International Book Fair (FIL), for the launch of the Spanish edition of Missing Cat Posters.